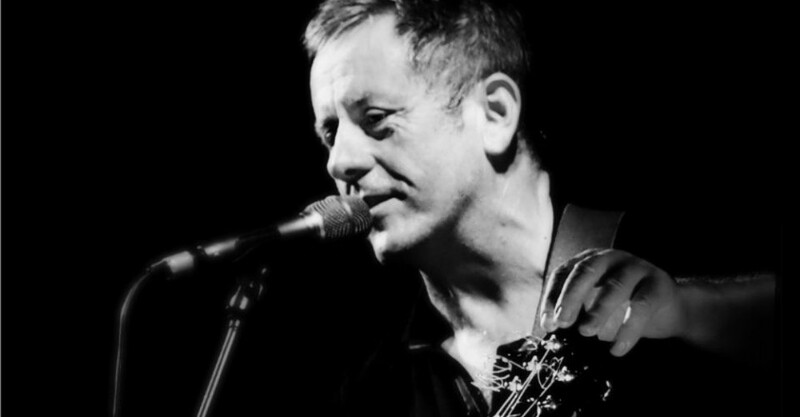 Luka Bloom greets the Gov crowd, announcing “It’s good to be home”, before launching into Diamond Mountain. The clarity is astounding. The guitar is clean and rich, and every nuance of Bloom’s expressive voice can be heard. A few songs in, he says that he doesn’t have a setlist; he prefers the organic nature of playing whatever songs seem to fit the conversation. Many songs from Bloom’s newest record, Frugalisto, are showcased, including the title track. Two that were written for a 2015 commemoration of the commencement of the Great War, held in Ypres – Isabelle and Lowlands Brothers – are also presented. Both are marvellous. Bloom speaks fondly of his previous visits to Australia, showing a genuine affection for the place. He likes Adelaide, especially when it is raining, and the “happy shirts” the fellas wear. His tales, spanning over 40 years of musical adventure, are heartfelt and often humorous. There are many high points. Bloom’s take on Dylan’s Make You Feel My Love is beautiful, as is Exploring The Blue. The wonderfully anthemic Tribe, which closes the first set, lingers in the mind throughout the break. Another new song, Warrior, is a standout. The audience is given numerous opportunities to sing, and those in Bloom’s thrall are not shy. In fact, the haunting refrain to crowd-favourite Sunny Sailor Boy begins without any prompting from your man. Throughout the evening, Bloom’s voice is in fine fettle and his playing is magnificent, both picking and strumming. It’s difficult to believe there is only one man and a guitar up there. Sometime after 11pm, Bloom calls it a night and wishes everybody well. An ‘encore’ that features The Fertile Rock, the novel “surf song” Give It A Go and 1994’s Black Is The Colour sends folks home happy. The curtain falls on what has been a tremendous, life-affirming performance from a remarkable artist.